I am so glad we used Family First. They knew just what we needed before we even asked or thought about something. They genuinely care about your family at the time your loved ones pass away. We also never felt like they overcharged us for anything. They are very considerate. We feel like we have made friends with Jason and Amy, truly. I am so glad we choose them! When it came time to choose someone to prepare my Sweet Charlotte's service, Family First was recommended by my cousin. My wife and I had just attended one of their services the month before, never knowing hers would be next. We both were impressed with the service. I am so glad I choose them. The caring and compassionate way that they carried out their assignment is not seen as often these days as it should be. They put me and my wife's desires ahead of their bottom line. I would not hesitate to recommend them to anyone. When it comes my time, then they will be my choice also. Thank you Jason, Amy, Randy and Roy for taking such great care of my wife's service and me in my greatest hour of need. 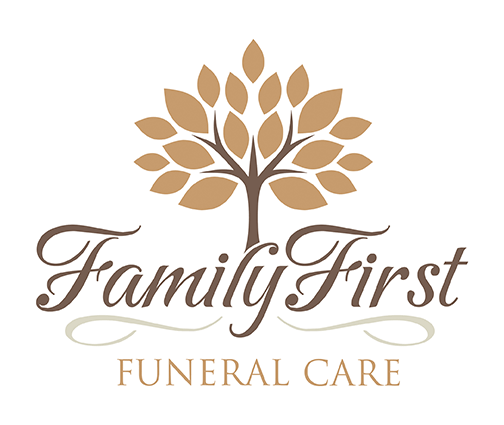 The Grimes family was very pleased with family first. They were so accommodating to handle the prearrangments and then the funeral services. 5 🌟 service. Thanks again.